The new Mazda 3 is an excellent car to drive around town, but many people are confused about the rules surrounding the types of footwear that can be worn when driving. In fact, as far as we can tell there appears to be no specific legislation related to any road law that categorically states that you cannot drive in heel boots or shoes. However, common sense does tell us that driving in this footwear may be a bad choice for a number of reasons. During a collision, the types of clothing and footwear that you choose could have a major impact on how extensively you’re injured. An impact at the base of the foot could drive a heel into the foot and cause devastating damage. Vehicular collisions often happen at high speeds and the forces involved can become focused on a narrow point. In this case that would be a high heel and this force could easily be avoided with a flatter shoe. All expert drivers advise against driving in high heeled footwear because it will reduce the amount of control the driver has in an emergency. An emergency is an unpredictable event that often happens too quickly to think. You may have to move very fast and confidently to avoid a collision with another vehicle or pedestrian. A stiletto heel has a very small and extremely unstable point of contact with the floor of a car. The heel is not a good balancing point, and during an emergency, it could easily slip or break. This will add vital seconds to your reaction time and impair your ability to avoid a potential collision. You may not be technically breaking any law wearing high heels, but they will be a liability in an emergency. Have a pair of driving shoes in your car footwell and change into them before setting off. This only takes a moment, and it could make all the difference in an emergency situation. 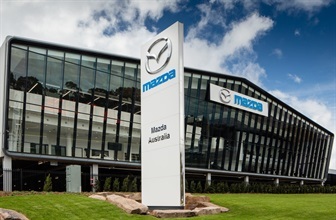 If they are looking for a Mazda 3 for sale, Perth based drivers should contact us here at Mandurah Mazda. We have a large collection of used and new cars available including the Mazda 3 for sale. 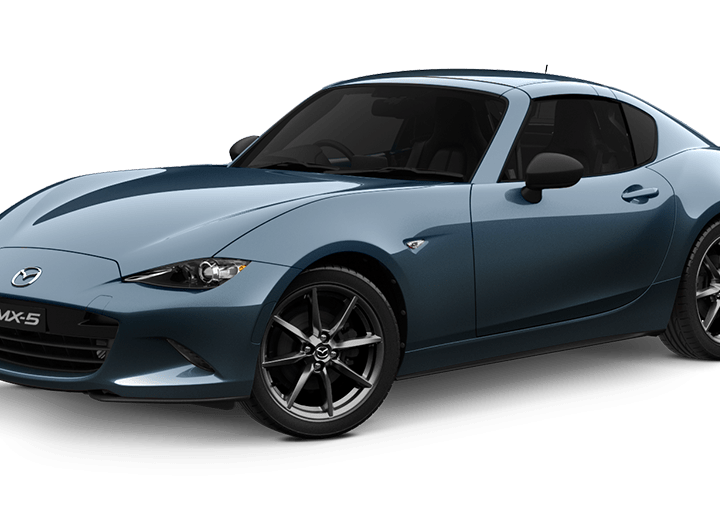 We would like you to join us for a no obligation test drive, and you can experience the Mazda driving difference for yourself. 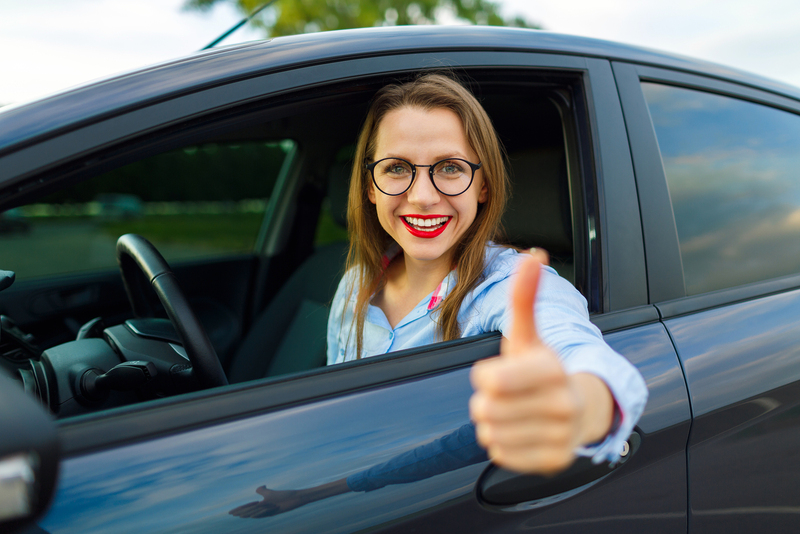 If you need help to finance your purchase, you will discover that our rates are highly competitive and the repayments can be tailored to suit your lifestyle. 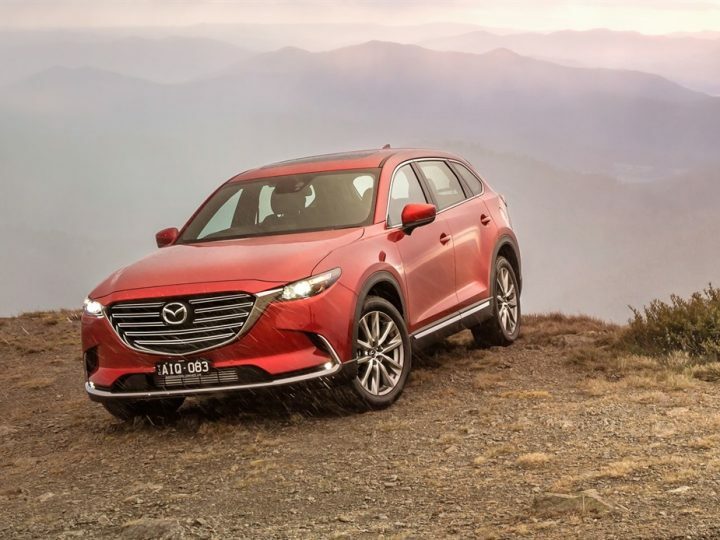 Our team is standing by to advise you on the latest new Mazda 3 deals, and they will be happy to answer any additional questions that you may have.